Discovery Christian School | Discovery Christian School's website. 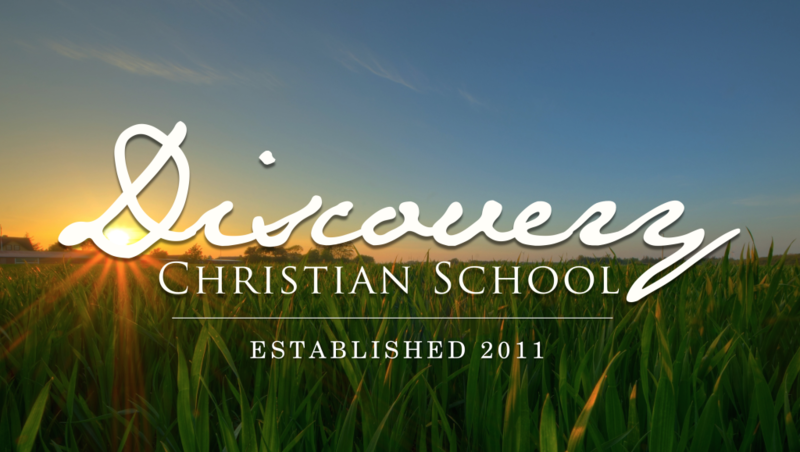 Discovery Christian School is a ministry of The Oaks Church in Auburn, AL. Our vision is to serve homeschooling families by offering support and encouragement as a church cover school. We believe all children are created with unique gifts to be developed and used for the destinies God created them for. As both teacher and parent, you have the privilege of training your child as you discover together who God has made them to be. It is our goal to be a support to you in that process as you navigate the best educational tools and programs that fit their needs. Most importantly, we don’t want you to do it alone. We offer regular time for parents and children to come together for field trips, simple play dates, as well as informational meetings with tips from experienced homeschool moms. As a community, we hope to learn and grow together as we glean from the strengths and experiences that you each bring. •Support and encouragement through optional monthly meetings, field trips, curriculum discussions, etc. •Membership in homeschoolreporting.com, an easy tool to track your child’s attendance and progress reports.